A young upper class family is captivated by digital life. 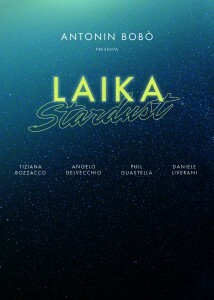 Laika Stardust is an experimental film set in the household of an upper class Italian family, in the not-too-distant future. Each family member is captivated by their use of technology, almost to the point of obsession. The title of the film is the name of the video game played by the child in the family. The film stars Tiziana Bozzacco (the woman), Angelo Del Vecchio (the man), Phil Guastella (the doctor) and Daniele Liverani (the boy). Antonin Bobò is a pseudonym for the Italian director and producer of Laika Stardust. 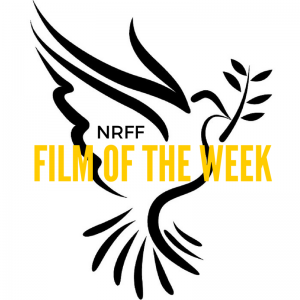 This independent project took two years to make.